Former Minister of Transport Yevhen Chervonenko may become the deputy of the new head of Odesa Regional State Administration, former Georgian President Mikheil Saakashvili, Ukrainian online news source Apostrophe reported on Tuesday, with reference to a source familiar with the situation. As reported, Saakashvili is now looking for deputies and already has candidates for these posts. 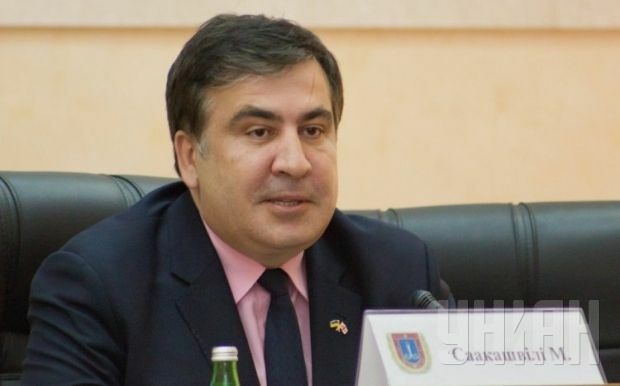 According to a source, the list of candidates in Saakashvili's team includes former Transport Minister Yevhen Chervonenko, as well as Deputy Minister of Infrastructure Yuriy Vaskov, who previously headed the port of Odesa. Asked about employment opportunities in Odesa region, Chervonenko said: "Mikheil Saakashvili is my friend, and I am ready to consider any [job] offers from him."